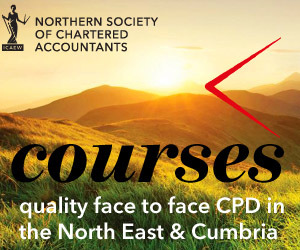 Northern Society of Chartered Accountants (NorSCA) and ICAEW are pleased to announce that we will be sponsoring the Accountancy Firm of the Year (over 200 employees) Award at the North East Accountancy Awards 2018. We have supported the North East Accountancy Awards for the last 12 years and we are delighted to continue to help recognise the success of the business and finance profession in the North East. 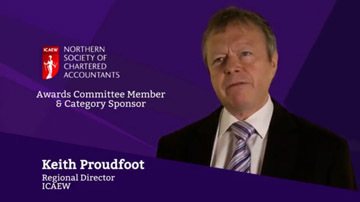 Hear what Keith Proudfoot, former ICAEW Director, Northern and Scotland has to say about the North East Accountancy Awards in the short video above. Keith’s work was recognised at the 2015 North East Accountancy Awards when he won the Unsung Hero Award for the ongoing volunteeting support he has provided Tyne Theatre & Opera House Preservation Trust where he has been a Trustee and Northern Stage (Theatrical Productions) Limited where he has been a board member. Keith retired from ICAEW in December 2017 and he is now Deputy President of Northern Society of Chartered Accountants. 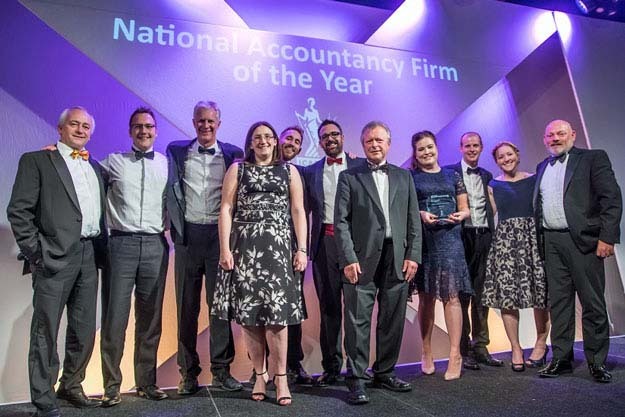 To enter the Accountancy Firm of the Year category a firm must have an office with an employee count of over 200, which has enjoyed an exceptional year and can demonstrate outstanding achievements. The judges will be looking at a number of areas including growth, innovation, client service and CSR. Full details are included on the North East Accountancy Awards website. The awards dinner will be held on Thursday 28 June 2018 at the Hilton NewcastleGateshead. Last years 11th annual North East Accountancy Awards were presented at a dinner held on 29 June 2017 and ICAEW Chartered Accountants celebrated the success of fellow north east finance professionals in a glittering evening that was hosted by Nadine Dereza. Keith Proudfoot, former ICAEW Director Northern & Scotland, presented the Accountancy Firm of the Year Award 2017 to KPMG.